Spring is about growth - the leaves, the flowers... Each day brings changes. 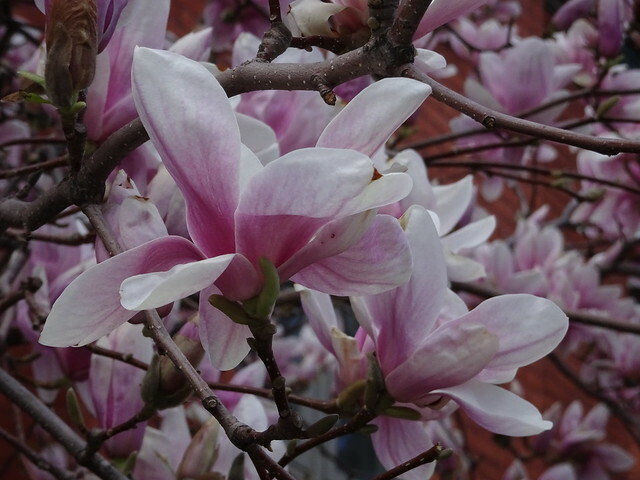 The magnolias are in full bloom. These trees take my breath away - the delicate flowers perch on the branches like a multitude of butterflies. 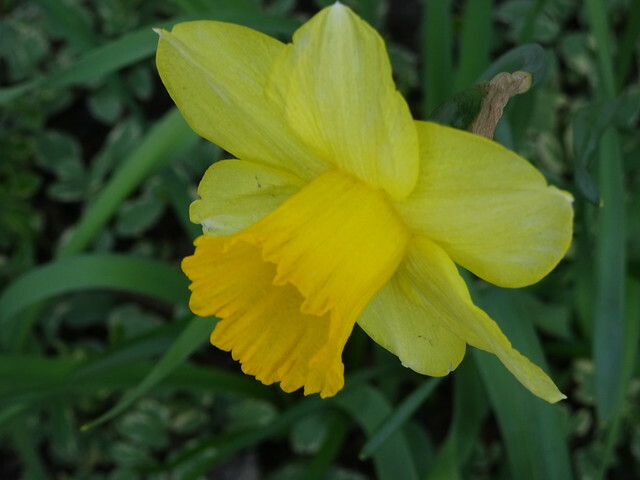 I love the deep saturated yellow of daffodils - their vibrant colour an antidote to the months of grey. Mother Nature has led the craze for colouring - each day adding hues until the landscape is completely changed.